On September 29, a 32-year-old Colbert, GA woman was arrested at a home in Comer where police say drug activity is common. According to a news article at Onlineathens.com, Comer Police Chief Dennis Bell said that people end up getting charged with drug crimes every time police are called to the home, located on Gholston Street. Bell said that drastic action may have to be taken to bring the drug activity to a halt. Bell said that although the homeowner does not live at the location, the homeowner has been notified that an attempt may be made through the courts to seize the property. In the most recent incident, the homeowner called police claiming that a woman, Kellie Gorman, was refusing to leave the home. Gorman agreed to leave the premises when a police officer arrived. According to Bell, Gorman had no identification other than a piece of paper that was cut out of Madison County Jail booking information. She was on probation, and consented to a search of the property. Upon searching the property, an officer found a glass pipe and straw along with three pills which were not identified in news reports. The pipe and straw had crystal meth residue, according to police reports. Gorman was charged with trespassing, having drug-related objects (paraphernalia), and possession of methamphetamine and a controlled substance. Possession of methamphetamine (a Schedule II drug) or other controlled substances is extremely serious in most states. In Michigan, those found guilty of meth possession may face up to 10 years in prison along with fines of up to $15,000. Other factors may result in enhanced or increased penalties including a prior drug conviction, amount of drug involved, where the alleged crime occurred, and more. Being found guilty of any drug crime can have a negative impact on your reputation, career, and even family relationship. 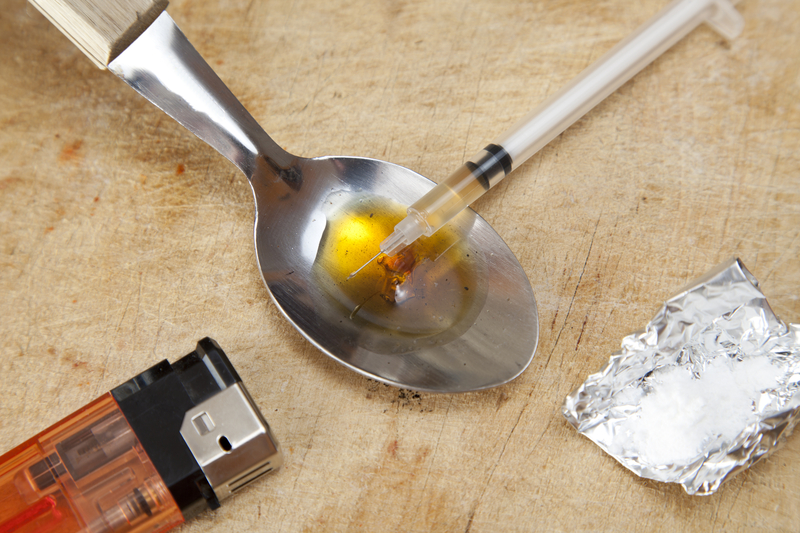 It is vital that anyone accused of methamphetamine possession or any drug offense protect their legal rights immediately by consulting with a seasoned Michigan drug crimes attorney. Your freedom is in jeopardy; you must take action at once.